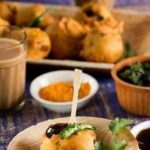 Spices play a major role in bringing taste in our food. We are using spices since ancient times and still, they are a very important part of our cuisine. Everyone has its own favorite spice according to their taste. Today we have created a list of top 10 most popular spices in the world. 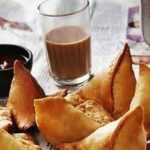 Just have a glance at this article to know more about these spices. Tenth position on our list of top 10 most popular spices is grabbed by ‘Sesame Seeds’. It has a rich and nutty flavor. 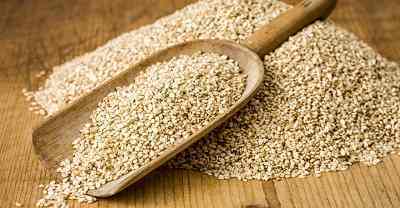 There are mainly two types of Sesame Seeds, which are popular- white and black. Both are used in various dishes across the world. Sesame seeds are mostly added with other roasted spices, baked goods and creative confectionery. Next in our list is ‘Mustard’, which is another popular spice. It is used in various forms such as seeds, powder or pastes. Black and brown mustard seeds are quite popular among Indian cuisine. 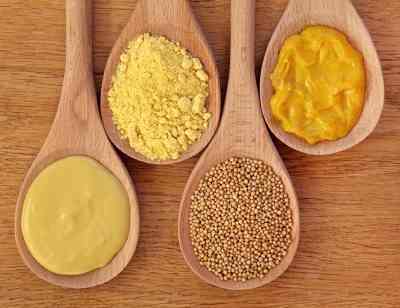 Yellow mustard has more pungent taste as compared to the black mustard. 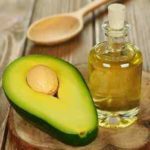 It is mostly used in salad dressings, dips, spreads and marinades. Fenugreek seeds and leaves are common ingredients in many South and Central Asia dishes. Fenugreek seeds when grounded gives a nutty flavor and hints of maple. It is a common ingredient in many Indian curry and other dishes. It is also a component of Ethiopian spice mix Berbere. 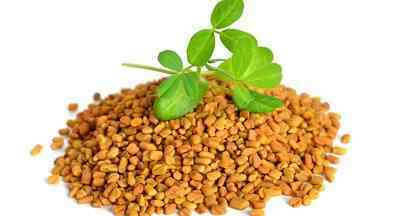 Fenugreek can be toasted prior to use to enhance its flavor. 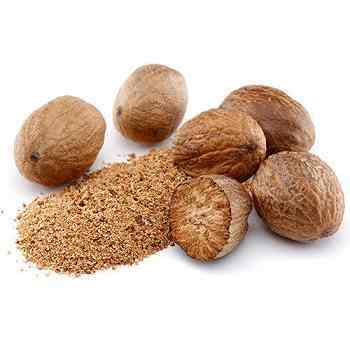 Nutmeg is another famous spice, which is used in vegetable and meat dishes. It is also added to eggs and pasta as well as many confectionery dishes. There are two parts of this spice, which comes from genus Myristica tree. One is derived from its fruit: nutmeg, from its seed, and second is mace, from the seed covering. Freshly grounded nutmeg gives an incredibly rich and earthy flavor to the dish. Next in our list is ‘Peppercorn’, which is native to Kerala in southwestern India. Salt and pepper combination is already very famous across the world. Dried ground pepper has been used since ancient times for its flavor and medicinal properties. 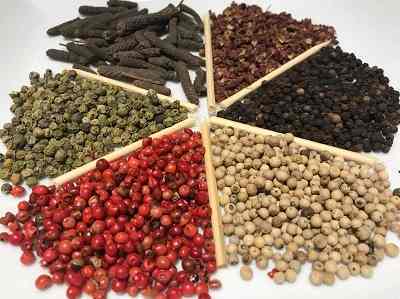 Black pepper is one of the most trade spices in the world. Black and white peppercorns are commonly used worldwide. It is one of the healthiest spice which contains vitamin K, protein and other essential nutrients. 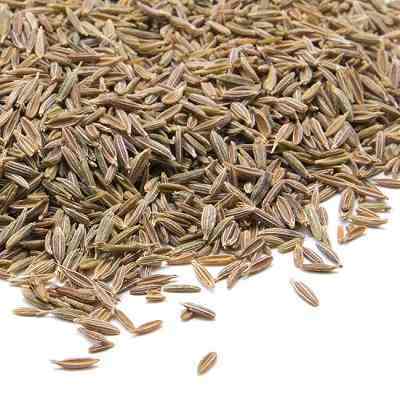 Fifth position on our list of top 10 most popular spices is occupied by ‘Cumin’, which is another popular spice. It can be used in both whole and ground form. Due to its medicinal properties, it is also used as a therapeutic agent. It gives an earthy and aromatic flavor to the dish. Freshly roasted and grounded cumin seed is widely used as a seasoning. Next in our list is ‘Cardamom’, which is also considered as one of the most expensive spices in the world. 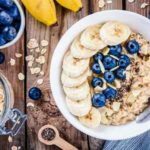 It can be used whole to flavor rice and grain dishes. It is commonly used in Indian Tea as a ‘Chai Masala’ or tea spice. Grounded cardamom seeds are used in many confectionery dishes including Turkish coffee and tea cakes. 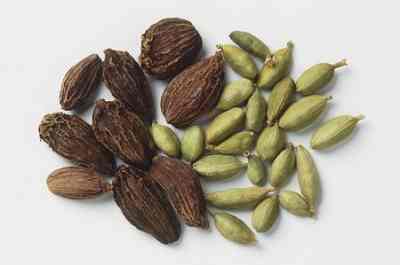 Black cardamoms are also used in many Indian curries. 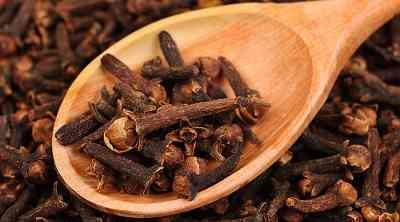 Cloves give a hot, intense and tingly flavor. It is used in many cuisines of African, Asian, and the Near and Middle East countries. It is mostly used in meats, marinades, pickles, curries, confectionery and wines. They are also used as a whole spice in many rice and biryani dishes. Next in our list is ‘Cinnamon’, which is used in a wide variety of cuisine as an aromatic and flavoring agent. 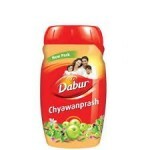 It is used in breakfast cereals, many savory dishes, snack foods, tea and traditional foods. It is used to flavor pickles, drinks, muffins, biscuits, sweet dishes from cottage cheese and fruit. 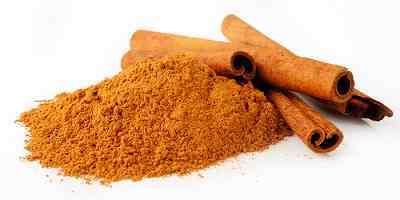 Cinnamon contains protein, vitamin k, iron and calcium. It has many health benefits due to which, it is considered as an ‘Ayurvedic spice’. First position on our list of top ten most popular spices is acquired by ‘Saffron’, which is also considered as the most expensive spice in the world. It is derived from the flower of crocus sativus, also known as the saffron crocus. 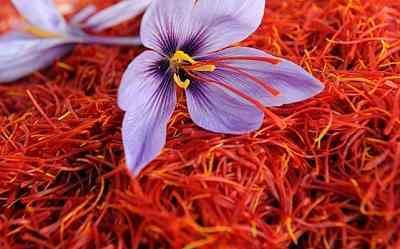 Saffron is used as a seasoning and colouring agent in food. It is an important ingredient in many signature dishes around the world. A pinch of saffron gives yellow-orange color to the dish with powerful flavor. 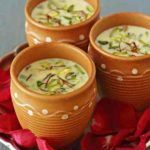 It is also used in many sweet dishes. It also has many health benefits as it contains protein, rich content of B vitamins and dietary minerals.